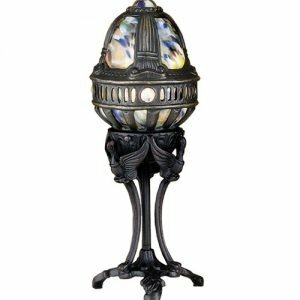 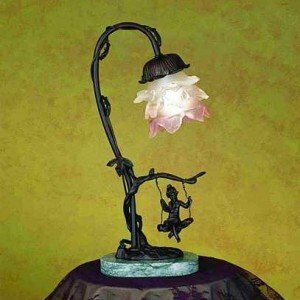 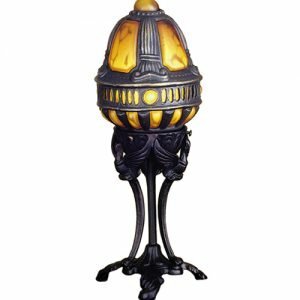 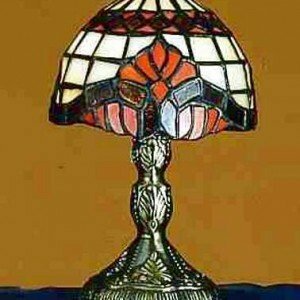 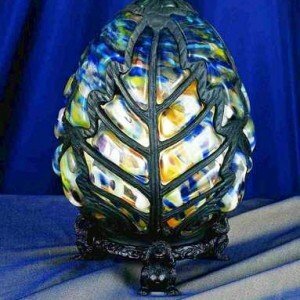 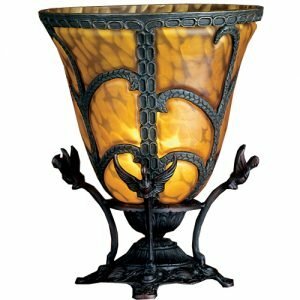 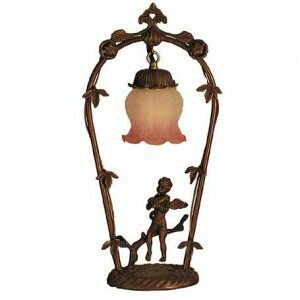 While Tiffany-style lighting lends itself to serious light fixtures, it also finds itself at home in novelty items. 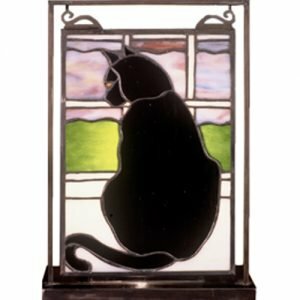 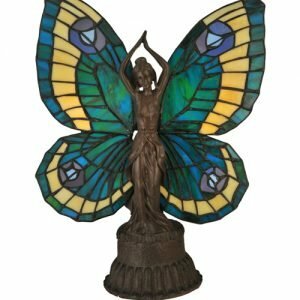 The quality miscellaneous and fun items we provide for sale are whimsical and creative, while maintaining the same level of quality that Tiffany items are known for around the world. 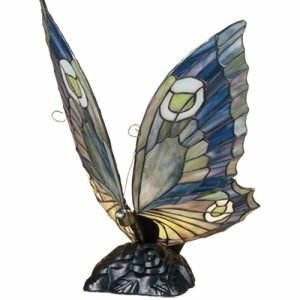 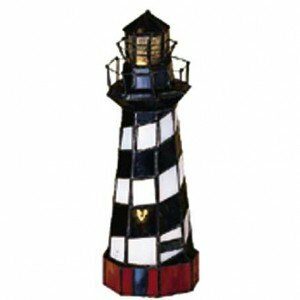 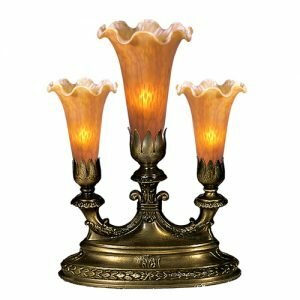 Perhaps a miniature butterfly light, a lighted table-top window, or a lighthouse replica lamp would perfectly complement or complete the look of a room in your home. 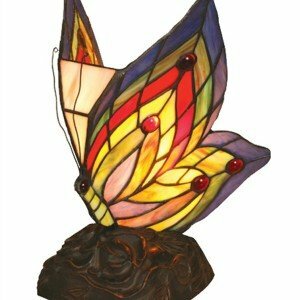 Maybe you would like to give a thoughtful gift without breaking the bank. 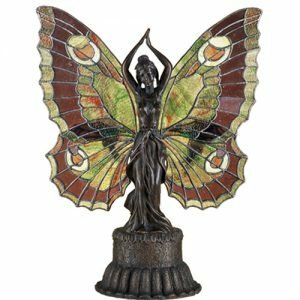 Whatever the reason, our selection of novelty items is a go-to for unique items and hard-to-buy-for friends and family. 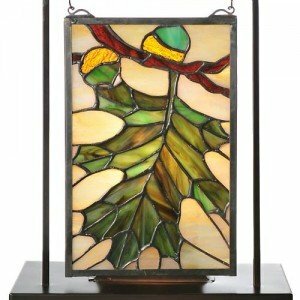 Contact our Tiffany experts with any questions to ensure that your chosen items are sure to be a delight.